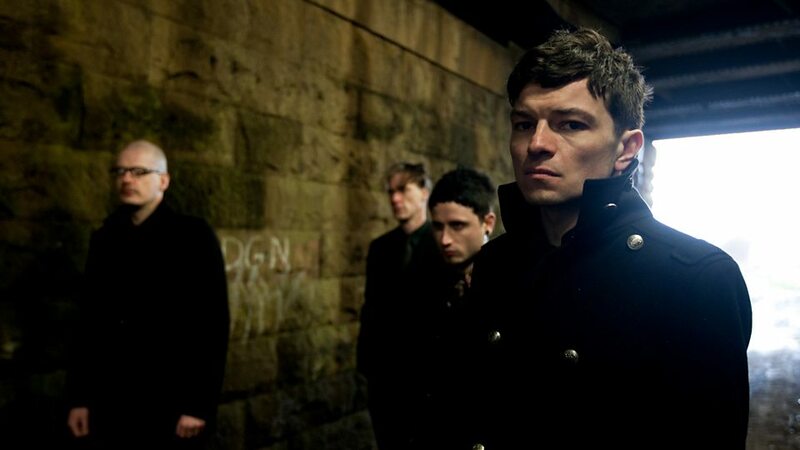 The Chapman Family were an English indie rock band from Stockton-on-Tees, that formed in 2006. The band's final lineup consisted of Kingsley Chapman (Lead Vocals, Keyboard), Pop Chapman (Lead Guitar), Owen Chapman (Rhythm Guitar, Backing Vocals), Kevin James Chapman (Bass Guitar) and Scott Chapman (Drums, Backing Vocals). 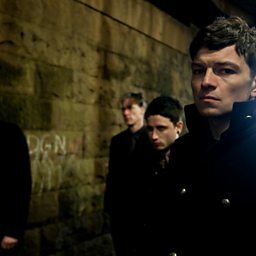 The band's debut album Burn Your Town was released on 7 March 2011. They were notably part of the "10 Tips for 2009" shortlist published by NME.